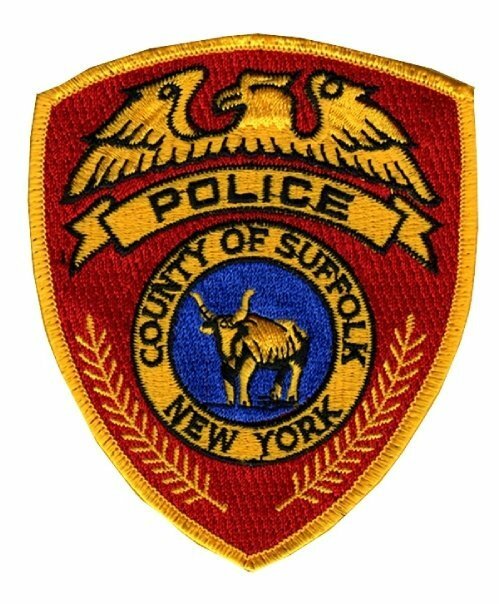 Suffolk County Police Pattern Crime Unit detectives are investigating a robbery that occurred today at a bank in Holbrook. Holbrook, NY - April 4th, 2015 - Suffolk County Police Pattern Crime Unit detectives are investigating a robbery that occurred today at a bank in Holbrook. A woman entered the Citi Bank, located at 5801 Sunrise Highway at approximately 2:55 p.m. and displayed a note demanding cash. The teller complied with the robber’s demand and gave the suspect an undetermined amount of cash. The robber fled on foot heading east through the parking lot. The investigation is continuing. Detectives are asking anyone with information on the robbery to call Crime Stoppers at 1-800-220-TIPS. All calls will remain confidential. Subject: LongIsland.com - Your Name sent you Article details of "SCPD Crime Alert: Woman Robs Holbrook Citibank"